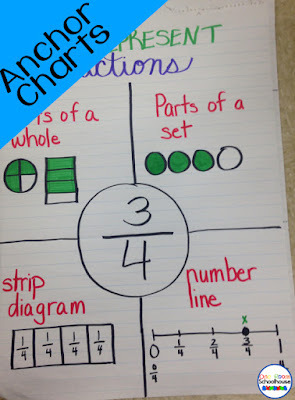 Do you use anchor charts? I love them! They are a great reference for students during independent work. 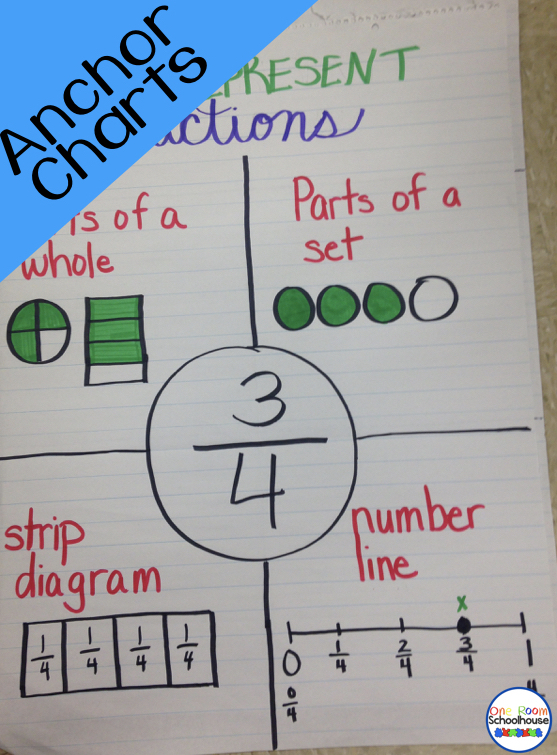 Here are a few of the anchor charts we made during class over the last few weeks. 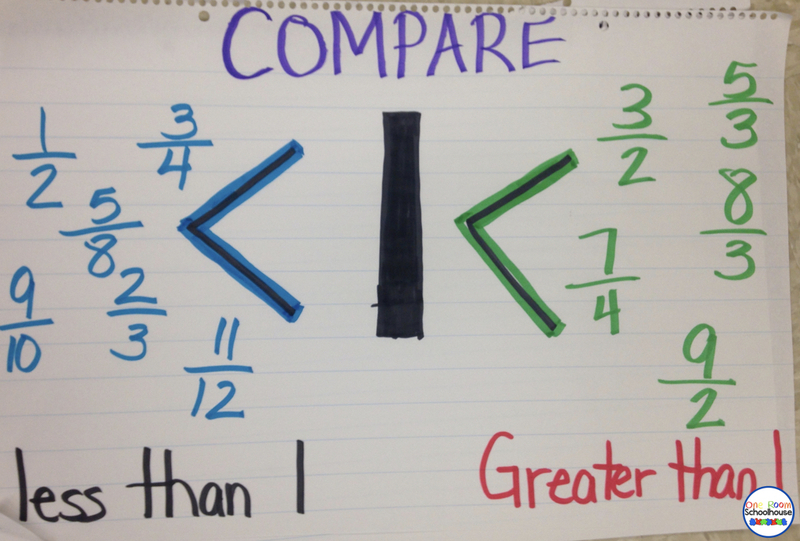 This has been a great reminder for my kids on fractions that equal 1. 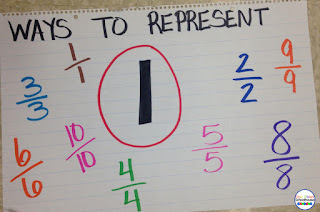 My kids really struggle with looking at a fraction and being able to determine immediately if it is less than or greater than one. This anchor chart has allowed me to quickly review this concept with the kids and it's a great reference for them during independent work. 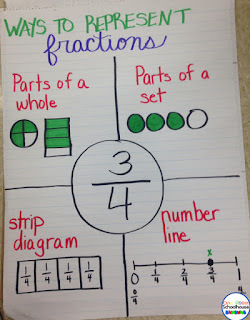 Students often forget the different ways to represent a fraction especially when they are trying to solve word problems. This chart helps them decide the best way to organize the information in the word problem to make it easier to solve. Great tool! I'm a dad to 2 awesome boys with autism and our oldest is in high school and mainstreamed with a full time aide. 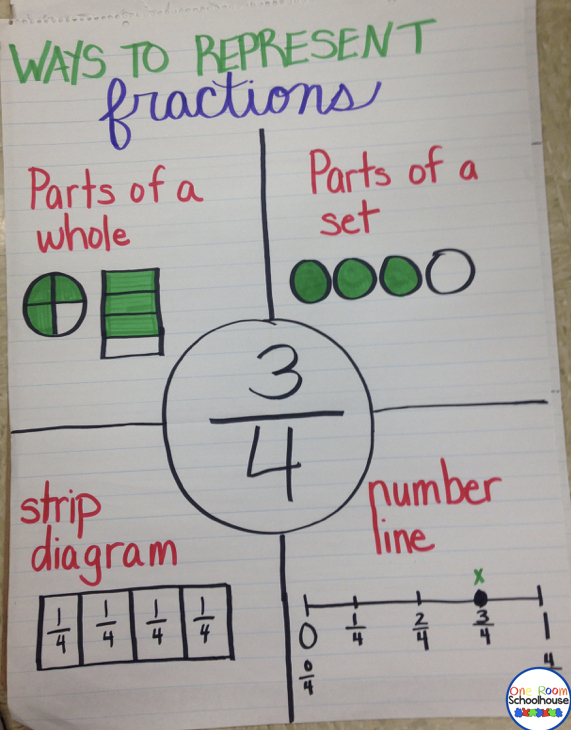 Fractions have always been tough for him and he's such a visual learner that these would help him tremendously. 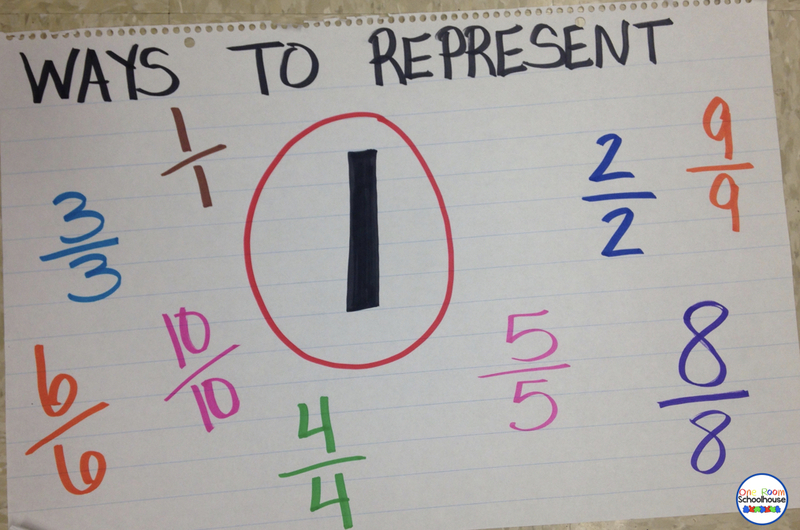 You have a shared a great and easiest way to explain the students about fractions. 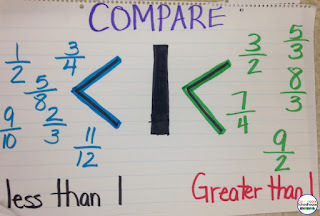 Your blogs had really helped our teachers to explain math to the students that need special attention. Looking forward to reading more such blogs.